I like this Yeocomico River property for several reasons one is the the charm that I think a farmhouse has. Combine that with the Yeocomico River, water depth, and days on the market this one draws my interest. This property has been on the market for some time. a lot of times i find that a property that has been on the market for some time has gotten stale. Agents don’t show it and buyers think it must be something wrong because it hasn’t sold. 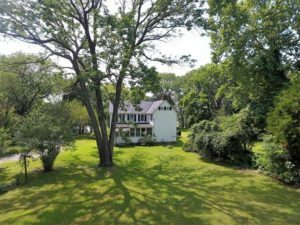 Maybe it didn’t sell because it was originally priced to high but has since been reduced. Beautiful water views and a short run to the Potomac River. 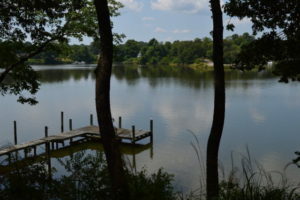 & Potomac, privacy & very close to a major marina. Move-in ready – never used since renovation.